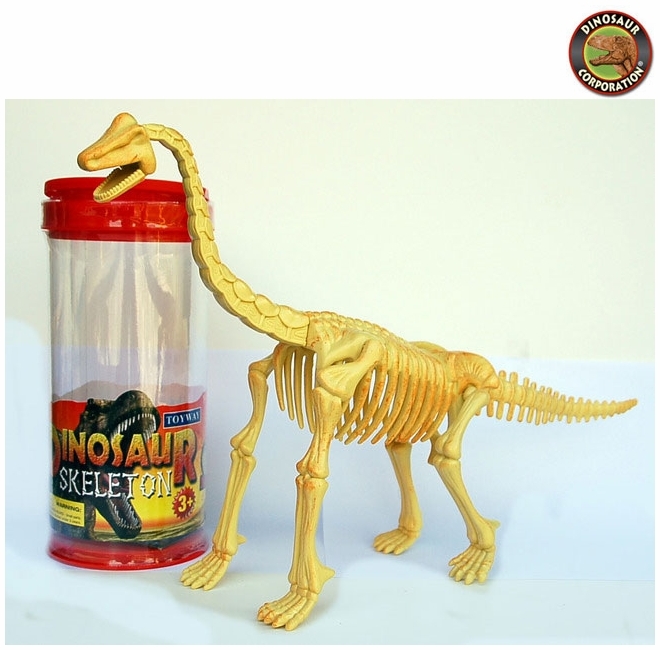 Large Brachiosaurus skeleton is a perfect prehistoric discovery in your backyard sand box at your dino dig party. Kids will love it! Large individual Brachiosaurus plastic dinosaur bones.